LOON LAKE, Sask. 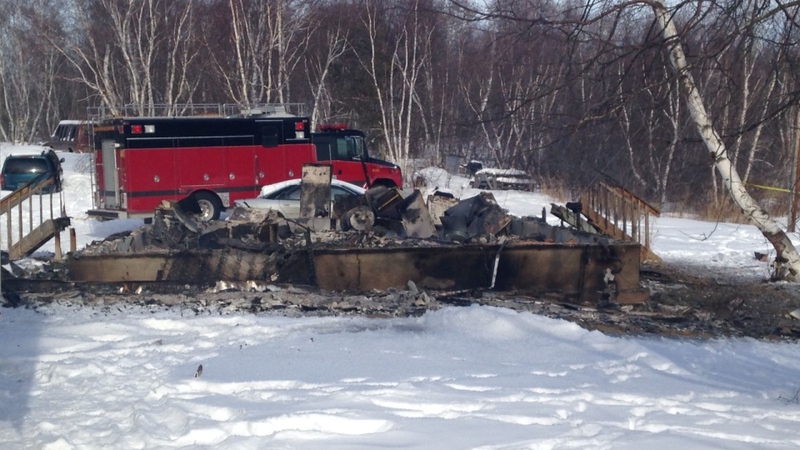 -- The volunteer fire chief in a Saskatchewan village says a neighbouring First Nation that lost two children in a house fire cancelled its firefighting contract with the community. Larry Heon, who is also the mayor of Loon Lake, says he was sleeping when he got a 911 call automatically routed to him at about 1:30 a.m. Tuesday about the blaze on the Makwa Sahgaiehcan reserve. "But we didn't go," said Heon, who explained that the band has outstanding bills and last year sent the village a letter discontinuing the service. Officials with the band said they were surprised to hear what Heon said and believed Loon Lake firefighters would respond to any blaze on the reserve. 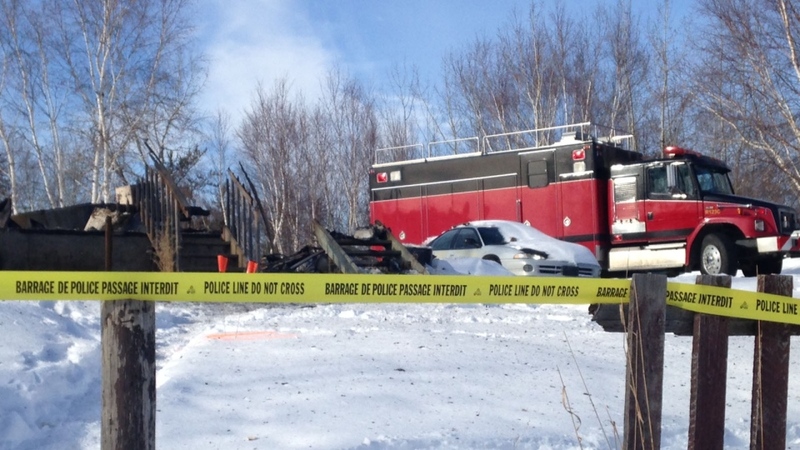 RCMP said they were the only first-responders who showed up at the house fire. They say a two-year-old boy and an 18-month-old girl were at home with their grandmother and, when officers arrived, the children's father was carrying them out of the fully engulfed building. The kids were pronounced dead at the scene. The grandmother was treated in hospital and released. Chief Richard Ben said he is a friend of the father of the two children, Harley and Haley Cheenanow, and visited the man and his wife after hearing about what happened. Ben said he wasn't aware the reserve's firefighting contract was no longer valid. "We've always had it. This is news to me." Ben said there had been complaints about service provided by Loon Lake to the reserve in the past, but he believed an agreement was in place. "We've paid thousands upon thousands to that fire department," he said. "Other fires they've showed up. Other fires we paid them for it. 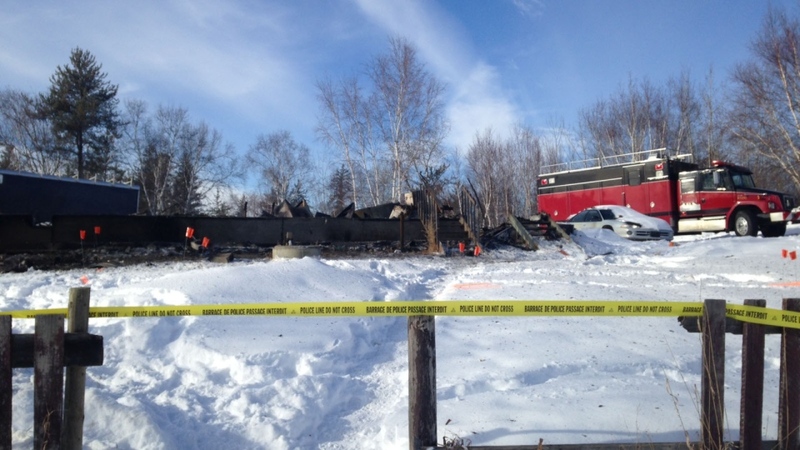 And for them not to show up at this incident is kind of an insult of the First Nation." Kurt Schultz, the band's finance director, said he also believed the contract was still in effect, but couldn't recall firefighters being on the reserve since a fire there last winter. He said there was a dispute in the past about how much the band owed the village for firefighting costs. The First Nation was billed $5,000 for annual retainer fees and then more for each fire the crew attended. "That may have been part of the problem," said Schultz, who added that someone else with the band could have cancelled the contract, but he wasn't told. He also wondered whether confusion over the fire service contract will become an election issue. About 1,000 people on the reserve are to vote Monday for a chief and council. Aboriginal Affairs and Northern Development Canada did not respond to a request for comment. The department has said that it provides $26 million annually to reserves for fire protection services. However, it is up to each band council to decide how they spend the money. Heon said he wasn't aware anyone had died in the fire Tuesday. When told two children had been killed, the fire chief paused. 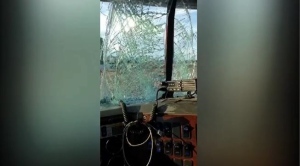 He said there's no guarantee the volunteer fire department would have made any difference by the time its four members woke, geared up and travelled more than 10 kilometres to the scene. "It's very sad because we've been told the government gives reserves money for fire support," he said. "Hopefully this will get them on board and they'll get their fire suppression back in place." --- By Chris Purdy in Edmonton. With files from Chinta Puxley in Winnipeg and CKRM.